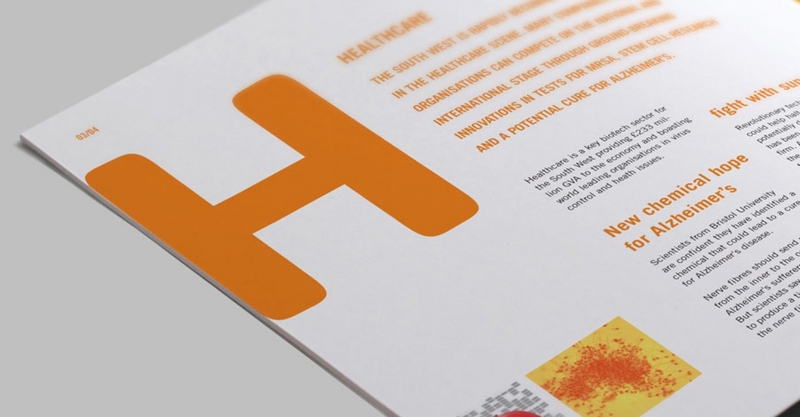 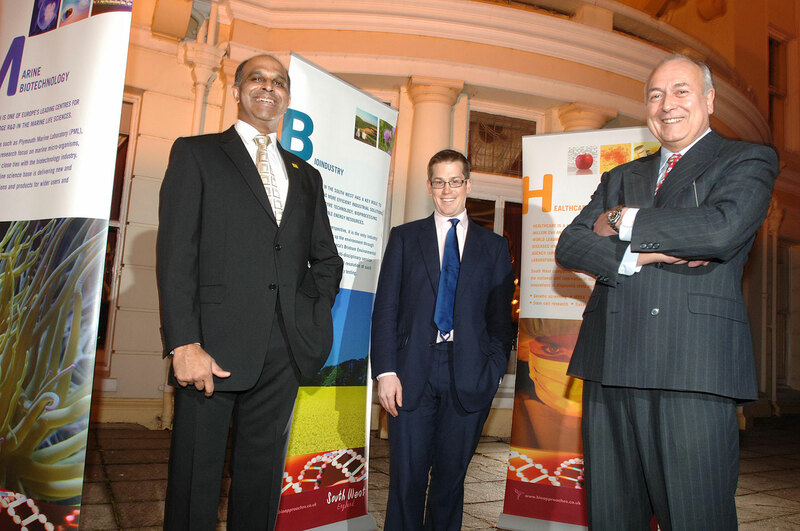 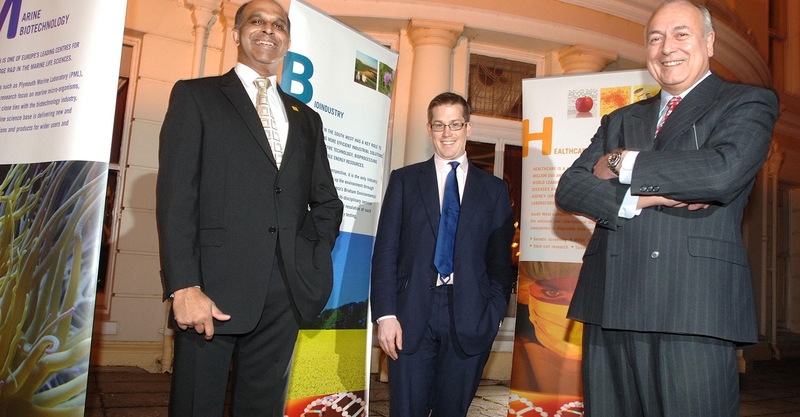 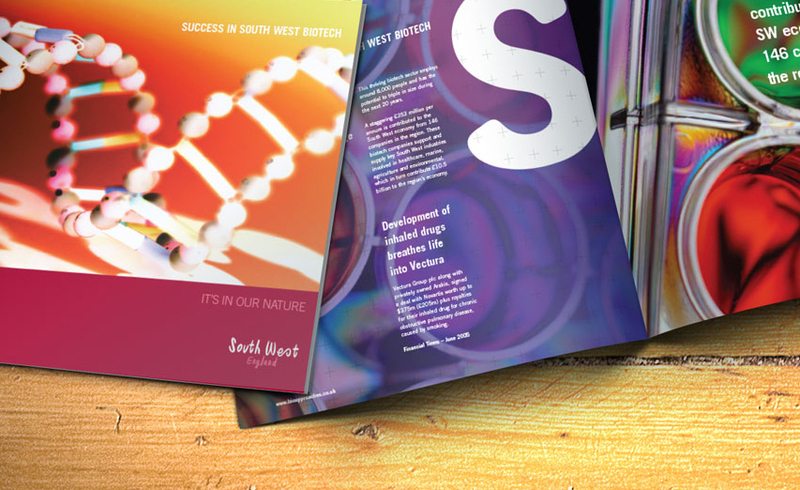 To design a brochure and exhibition panels to showcase the strength of SW England Biotechnology companies. 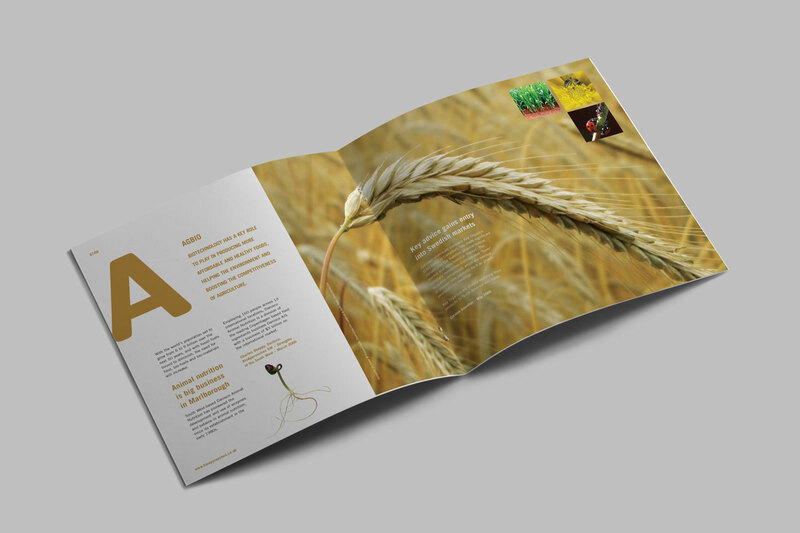 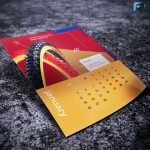 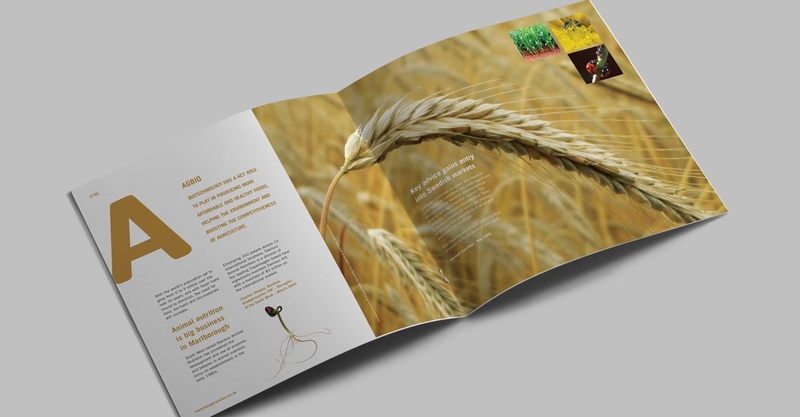 The client wanted the brochure to be sophisticated yet accessible so the brochure makes use of bold typography and images and sparce layouts. 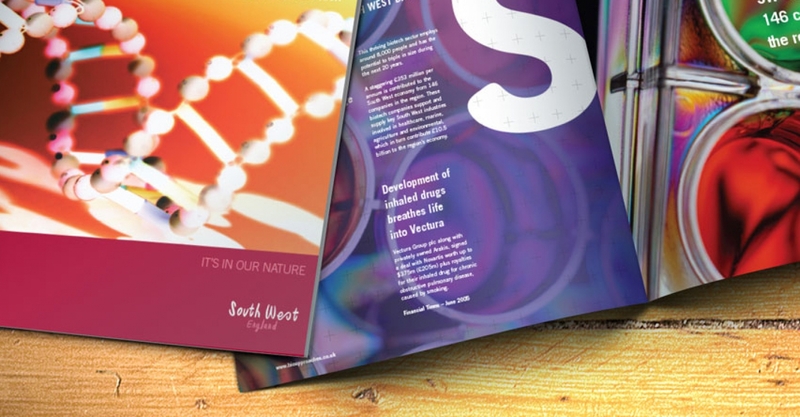 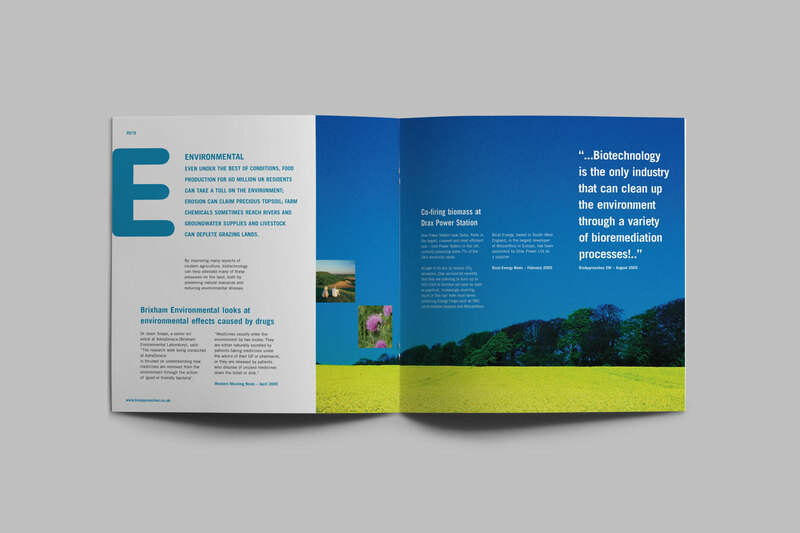 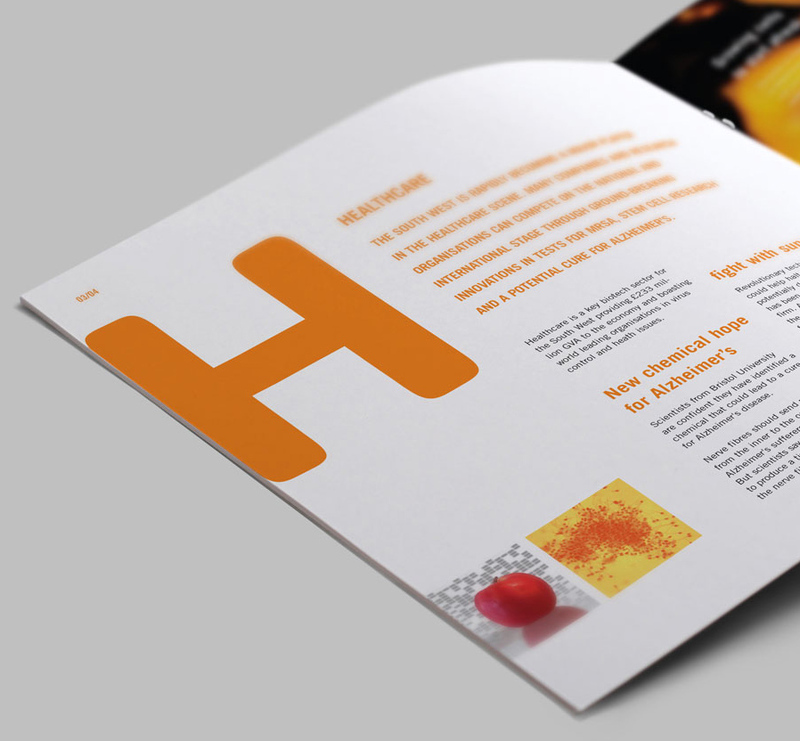 The large letters (representing the first letter from each Biotechnology area) became a feature across the brochure and exhibition panels. 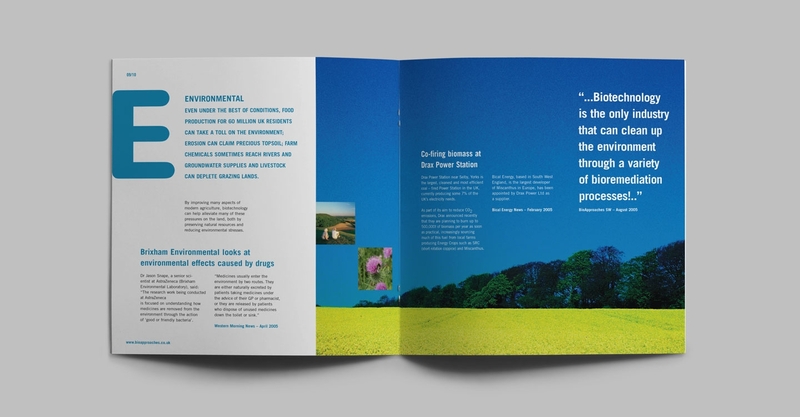 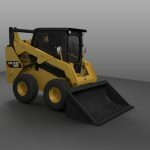 The client had a limited budget so the photography was a mix of stock images and my own photography.